Are you ready for a whole new dimension of DVR and cord cutting? 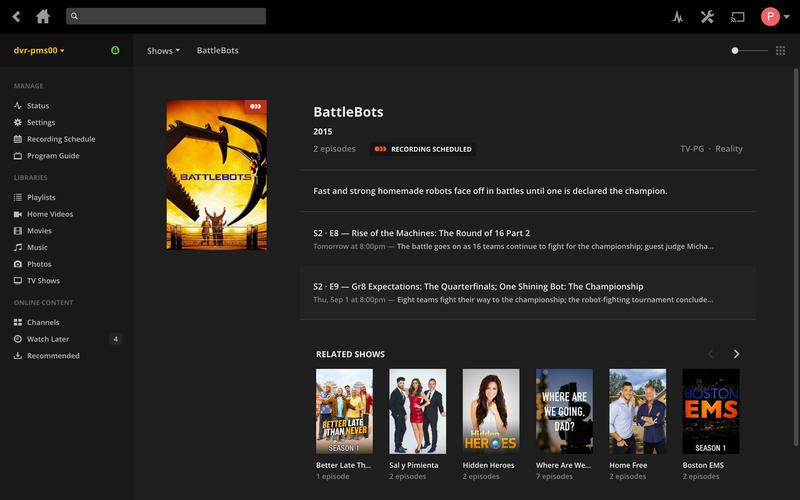 Then Plex and TechnoBuffalo have a giveaway for you! TechnoBuffalo has teamed up with Plex to give one lucky winner a Plex Live TV DVR set up that will let you change the way you watch TV forever! One lucky winner will receive a lifetime Plex Pass, NVIDIA Shield, HDHomeRun Connect Tuner and a Mohu Leaf 50 Antenna. 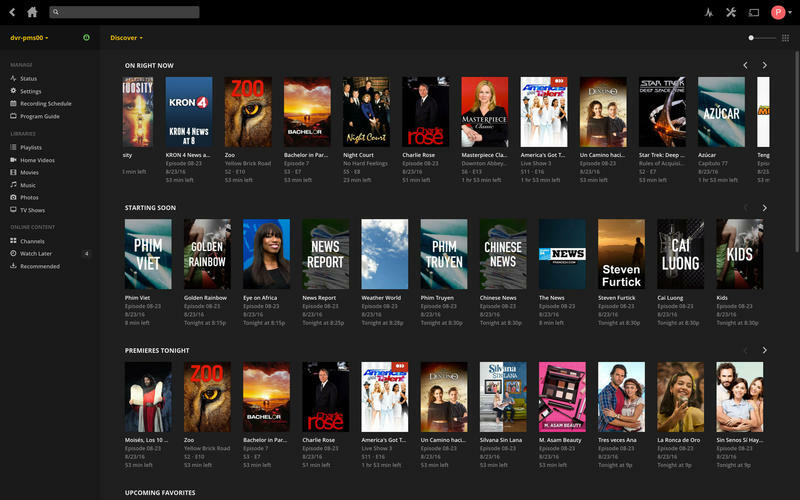 Plex, the streaming media app that organizes your favorite media content and streams it to all of your devices, has recently added Live TV to its platform, including local news and sports, at no cost to Plex Pass users. 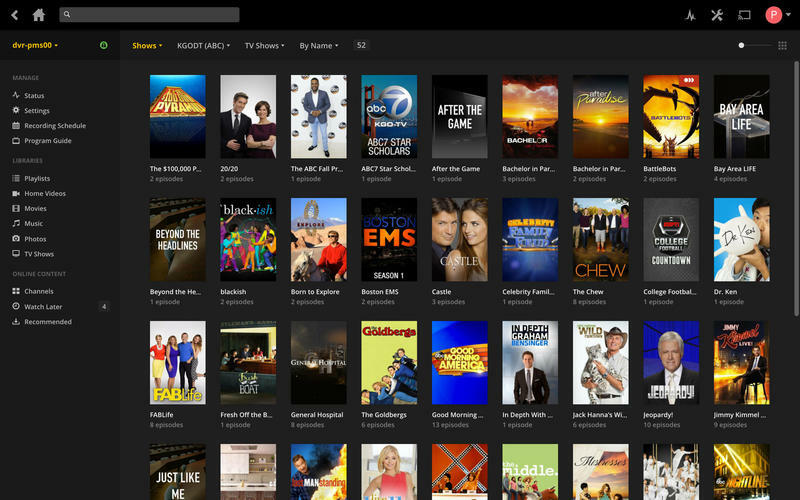 Plex Live TV, currently in beta, and DVR is the most affordable and accessible way for users to watch their favorite HDTV digital broadcast channels, as well as 86 of the 100 most popular U.S. network television shows. Today customers can watch live TV with Plex on any iOS device or Android TV platform, including NVIDIA Shield, with additional device support coming soon. 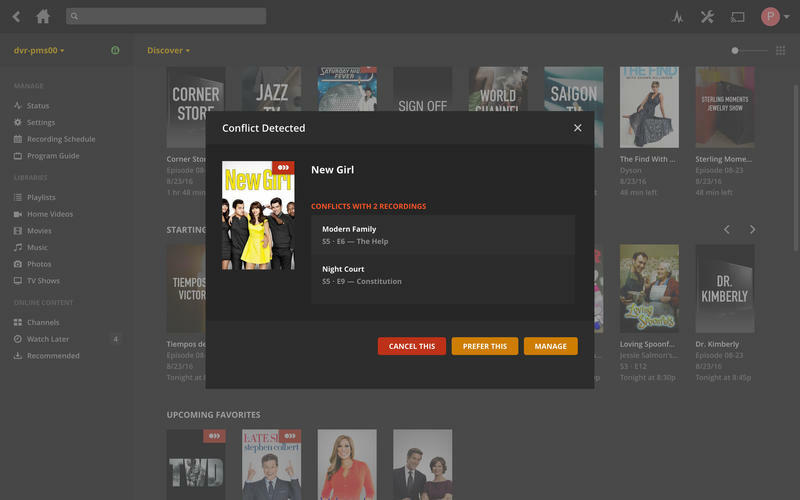 In addition, Plex is the only platform that seamlessly combines live and recorded TV with a user's personal libraries of TV shows, movies, photos, videos, and music. 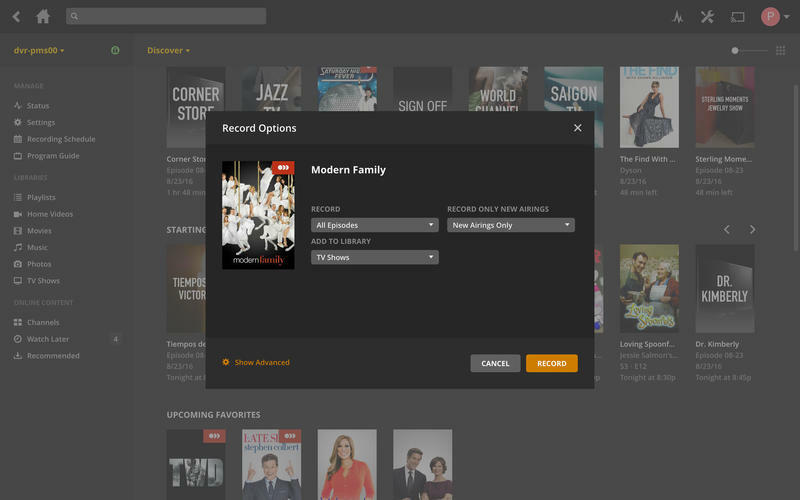 By rolling it all into one, users have easy access to all of their favorite content on an unparalleled number of devices, making Plex the perfect complement to other streaming services like Netflix, Hulu, and Amazon Prime. 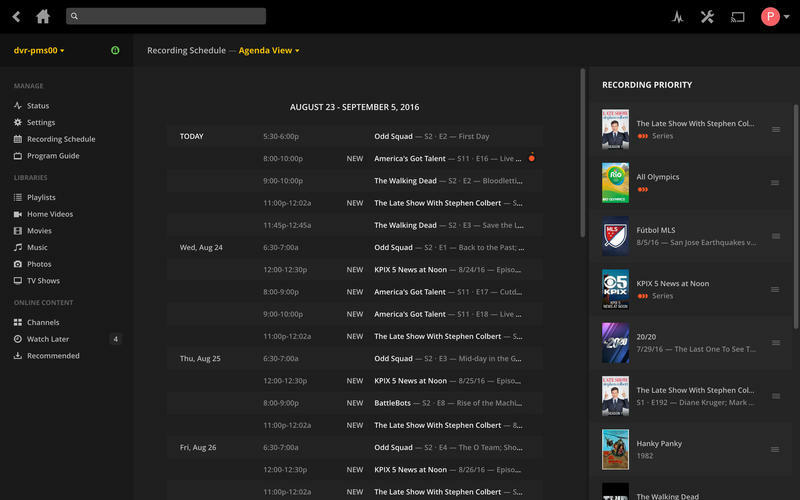 With all of these capabilities, Plex is also the perfect successor to Microsoft's discontinued Windows Media Center (WMC) product. Entries will close on Monday, June 26, 2017. Contest runs through 11:59 PM PDT on Monday, June 26, 2017. One (1) winner will receive one (1) lifetime Plex Pass, one (1) NVIDIA Shield, one (1) HDHomeRun Connect tuner and one (1) Mohu Leaf 50 Antenna. Remember, the contest closes 11:59 PM PDT on Monday, June 26, 2017.